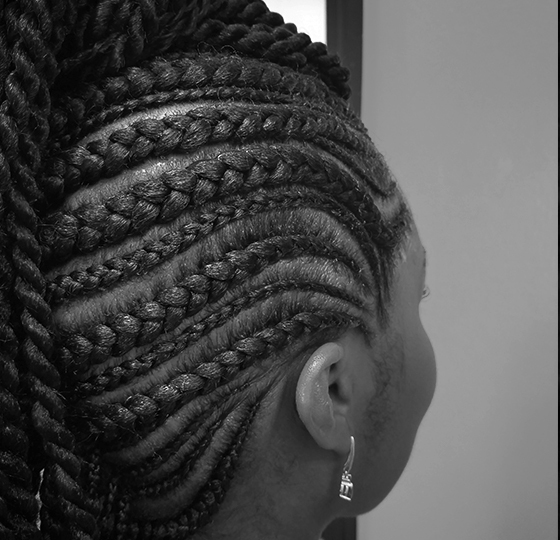 Based in Tallahassee, Florida, Den’Ya African Gallery offers fast, friendly service from a world-class team of licensed, experienced stylists, and unique styles that will help you discover all of your natural beauty. As a family-owned and operated business, we care deeply about our customers, and we strive to make each and every customer feel valued at all times. We do this by striving to be professional and friendly, as well as by providing convenient, fast, and elegant styling services. Our full-time staff of professionally licensed stylists are well-equipped to handle any request, and we’re confident that you’ll love your new style. So confident, in fact, that all of our services are backed by a 100% customer satisfaction guarantee. 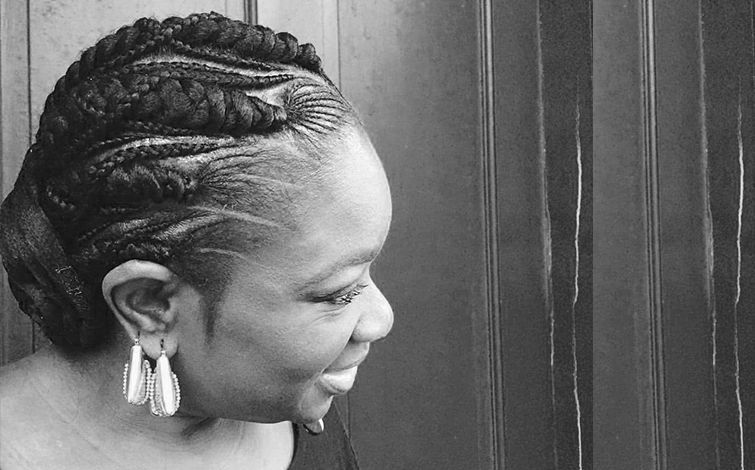 So go ahead — schedule an appointment with Den’Ya African Gallery today. You’ll be glad you did! ©2018 Den'ya African Gallery, LLC - Do not copy. All rights reserved.